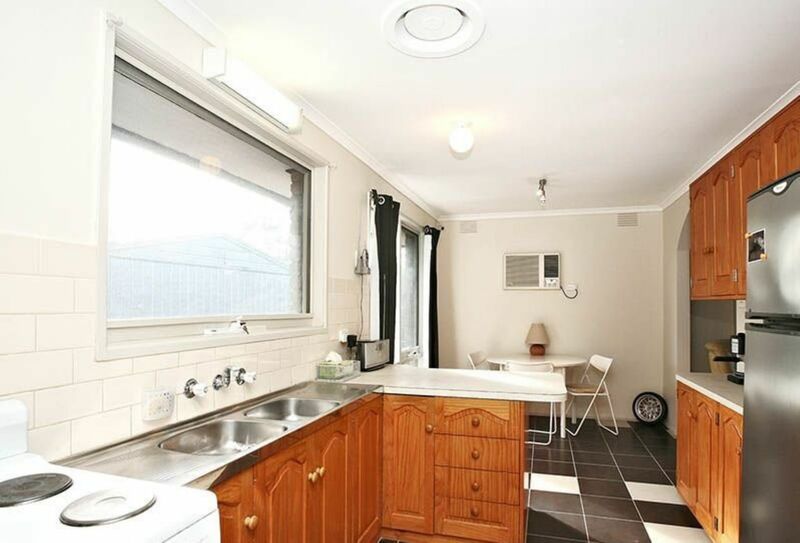 This home is ready for great tenants! 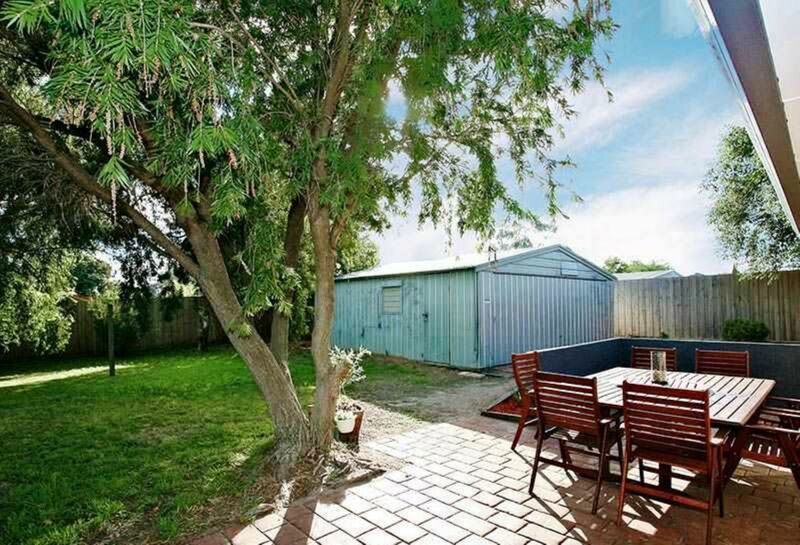 Freshly painted and new carpet offering a great living space, comprising a kitchen with ample cupboard space, three carpeted bedrooms and modern central bathroom, spacious low maintenance backyard great for the kids! 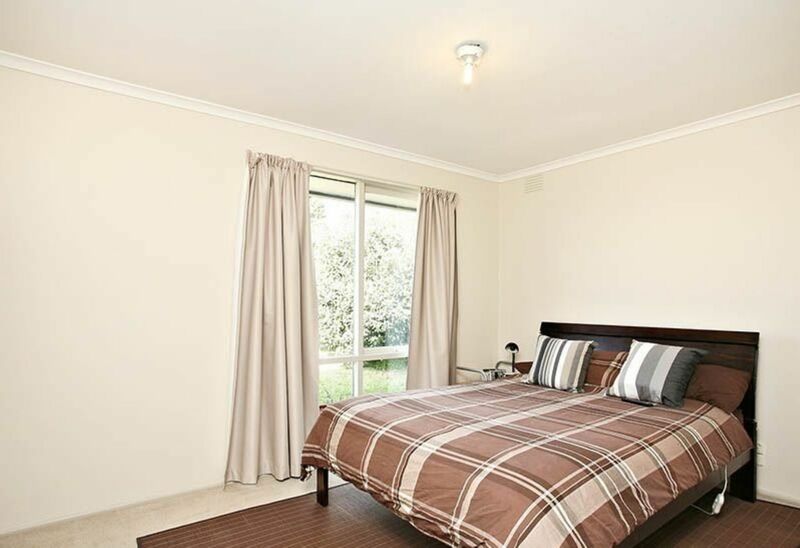 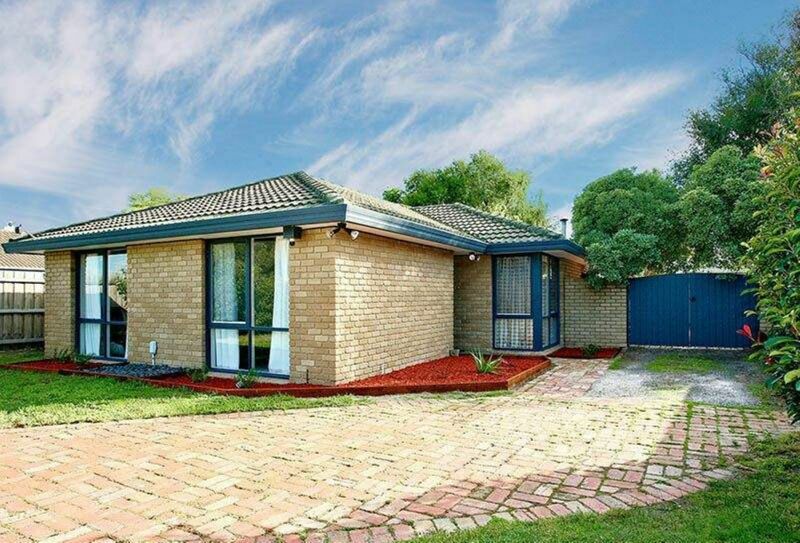 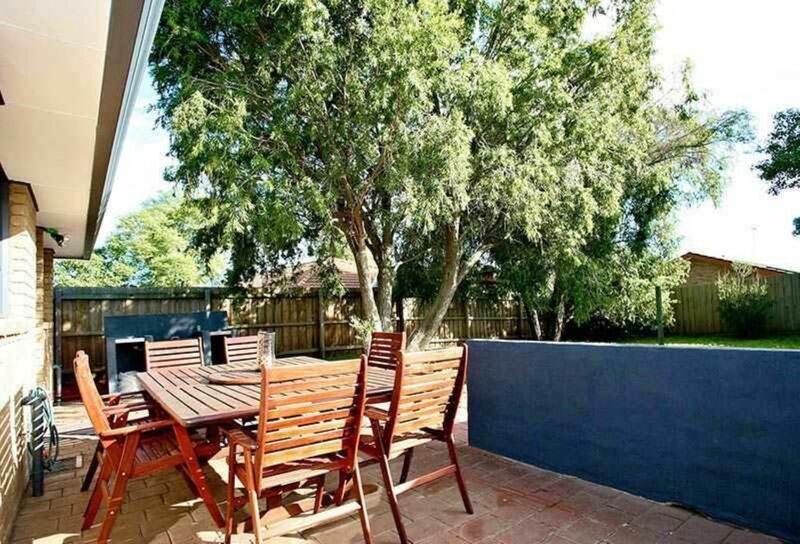 Set in an ideal location surrounded by several schools such as Cranbourne Park Primary School, Cranbourne West Primary School, Cranbourne Secondary College and St Agatha's Primary School. 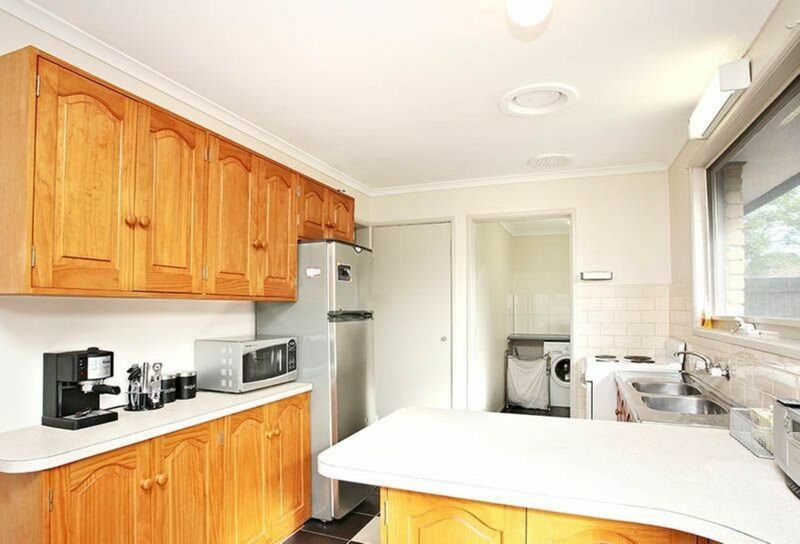 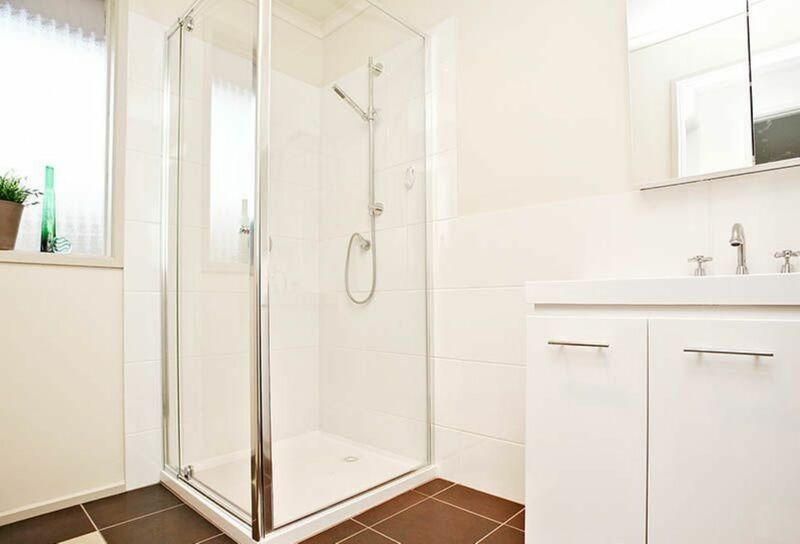 Within minutes drive to Cranbourne Park Shopping Centre for all amenities!